Island Vibe is set in the centre of town within easy walking distance to most attractions. 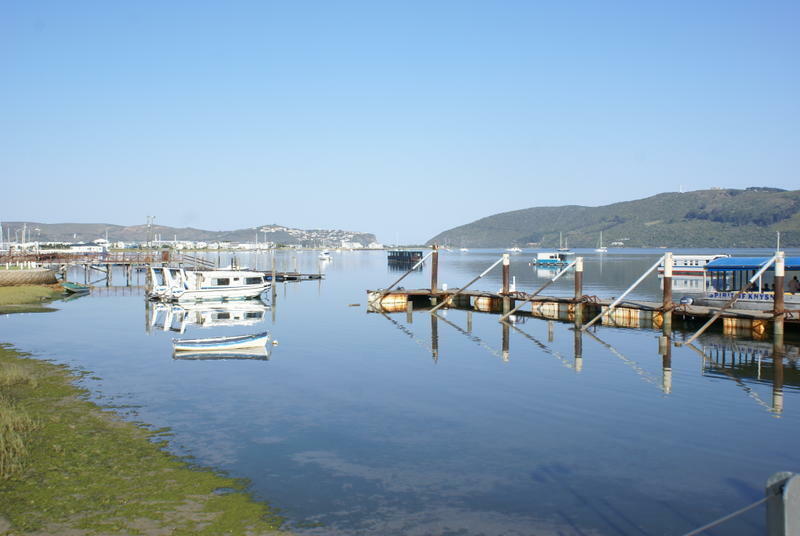 Views of the Knysna Heads can be seen while relaxing around the pool side bar, enjoying the sunny deck or using the communal self catering facilities. 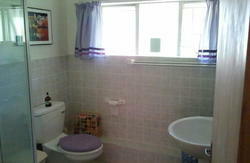 Small cosy dorms and spacious double/triple en suite rooms. 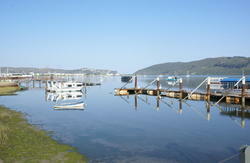 Knysna is an excellent town to stay in and experience any of the myriad of adventures available- abseiling, mountain or quad biking, canoeing, quiet walks in forests, boat cruises on the lagoon, horse riding, township tours, shooting range, elephant park tours, visit the brewery, or stay at home for a quiet one. 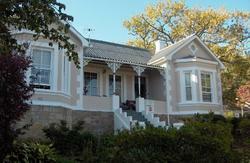 On the Main Street of Knysna, more toward the Cape Town side and diagonally oppisite the Total Petrol Station. Buses stop near the Waterfront which is a 15 minutes walk; at night call a taxi. Baz Bus stop.